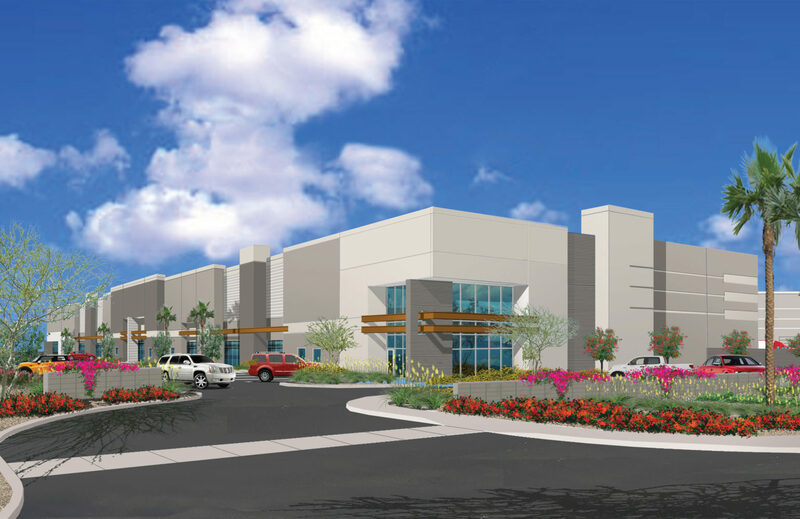 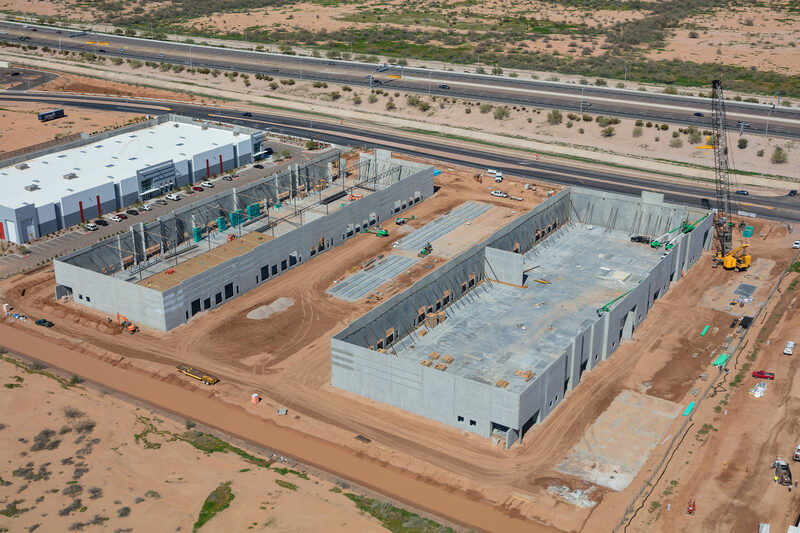 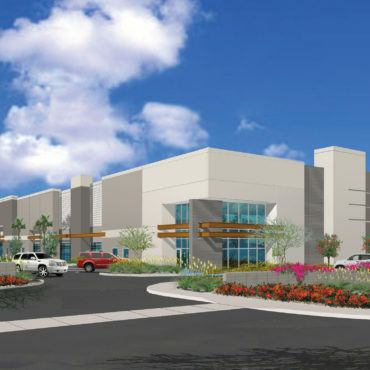 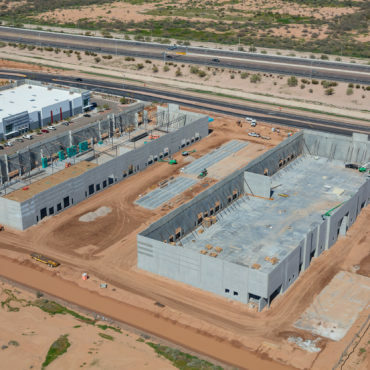 Orsett Mesa Gateway is a two-building development with a total of 135,000 SF. 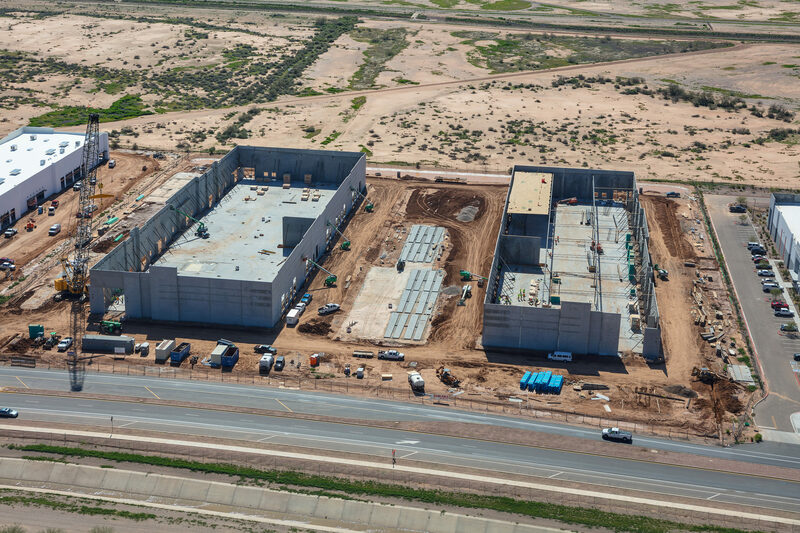 The two concrete tilt buildings are set up for multi-tenant industrial/office needs. 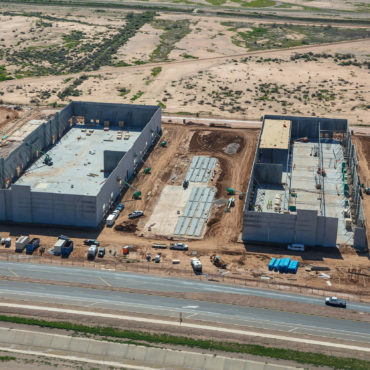 The project consists of two concrete tilt buildings with a hybrid steel/wood panelized roof system, ESFR sprinkler system and multiple truck well positions within a secured shared rear yard.